We absolutely love this time of year when Louisville really starts to wake up and soak in the sunshine. While we may still see some wet snowflakes arrive later in April here in Northern Colorado, the calendar is full of amazing outdoor events. 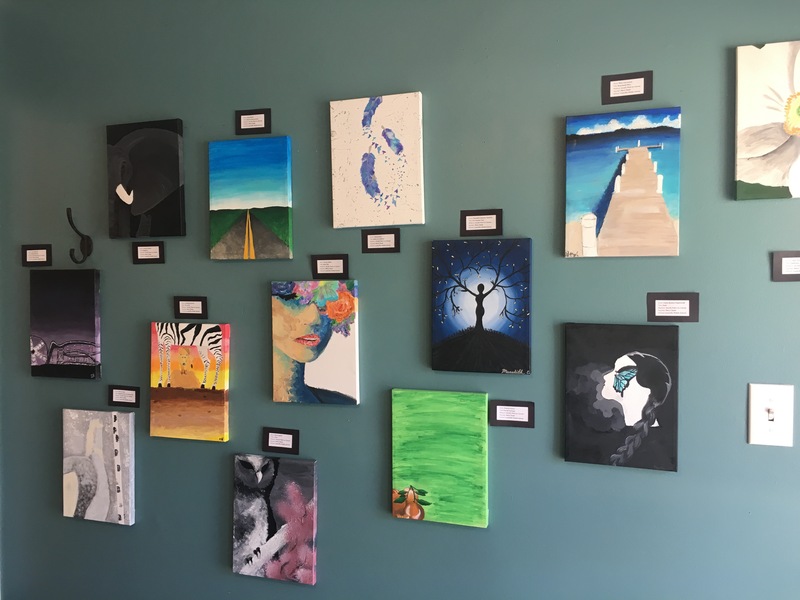 On Friday, May 3rd, LRA will open its doors for First Friday's Art Walk and and feature the amazing art work of Ms. Merry Slade's Louisville Middle School art classes. 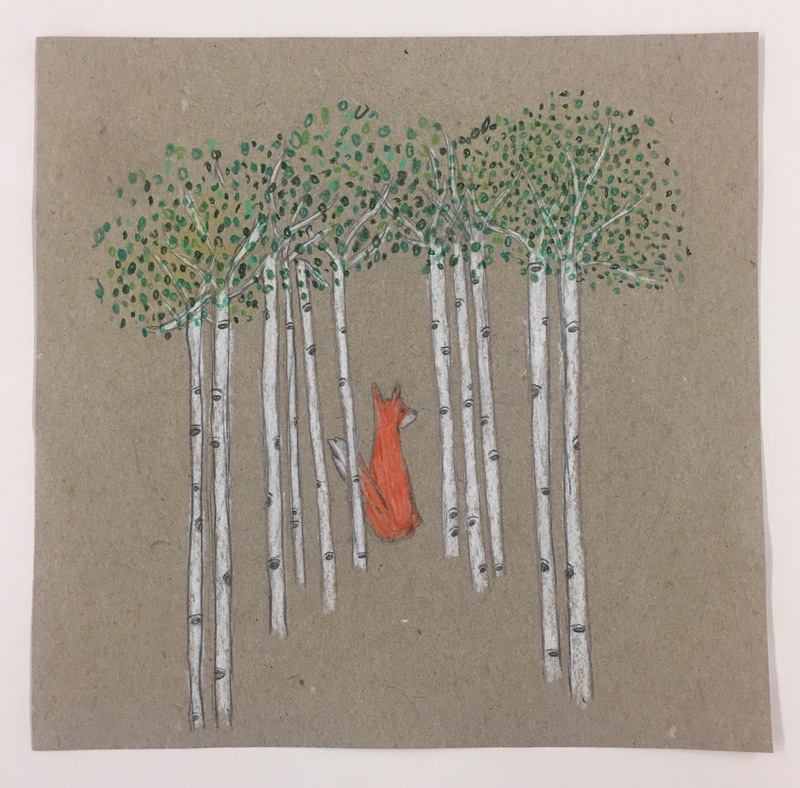 We will adorn our walls with a dozen colored pencil and graphite pieces from our wonderful LMS artists. We can not wait to share them with our visitors! Join us for complimentary wine, beer, soda and snacks while you view our special collection and the many other Main Street Art Walk sponsors. As a special bonus we are giving away two 3rd baseline Rockies tickets with a face value of $42 each! But you have to "swing" by to enter to win, so don't "strike out" and miss your chance! For more information about Louisville's First Friday's Art Walk and the many sponsors of this monthly event, please click here. View all our photos from last year's event here. 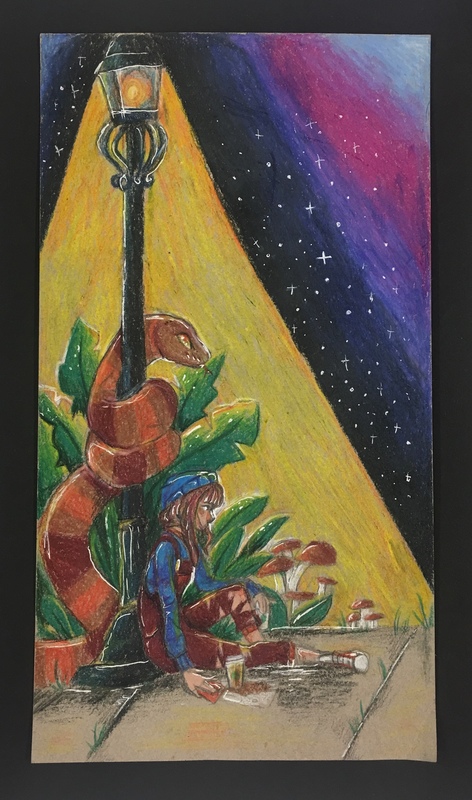 About LMS Art Instructor Ms. Merry Slade: I am an art teacher at Louisville Middle School, where creativity and purposeful learning go hand in hand! I have always been passionate about creating, teaching, and learning about art. Before becoming a Pirate, I graduated from Colorado State University in Fort Collins, Colorado. I obtained my bachelor's degree in Art Education and practiced a variety of art mediums including pottery, photography, sculpture, drawing, painting, metalsmithing, and more. Although I adore sculpting stone, I enjoy all forms of creating! When I am not teaching or creating art, I love spending time with my husband and daughter and my two rambunctious dogs and exploring the great outdoors!